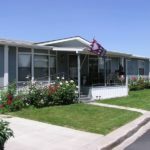 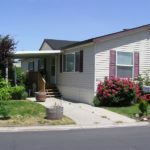 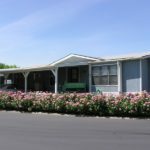 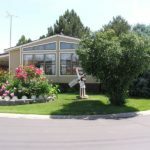 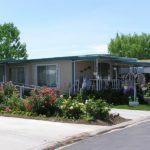 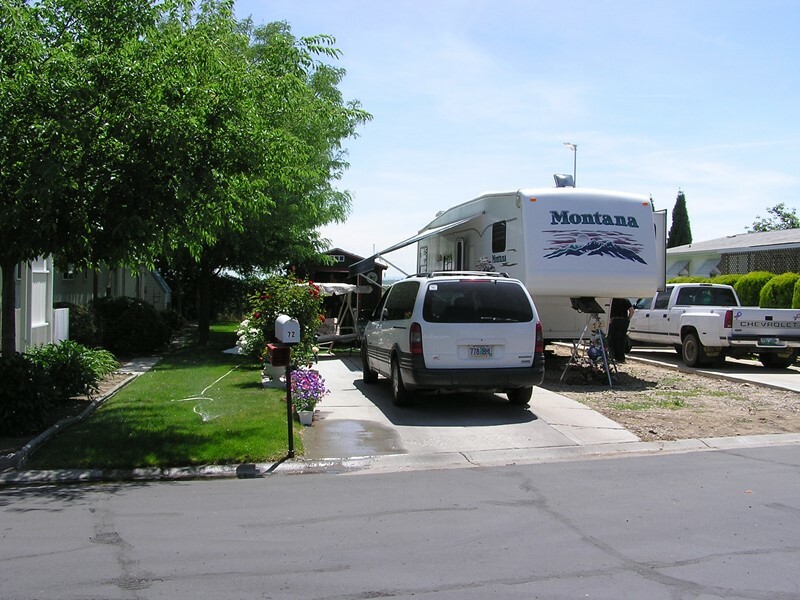 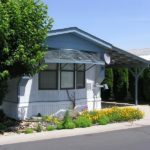 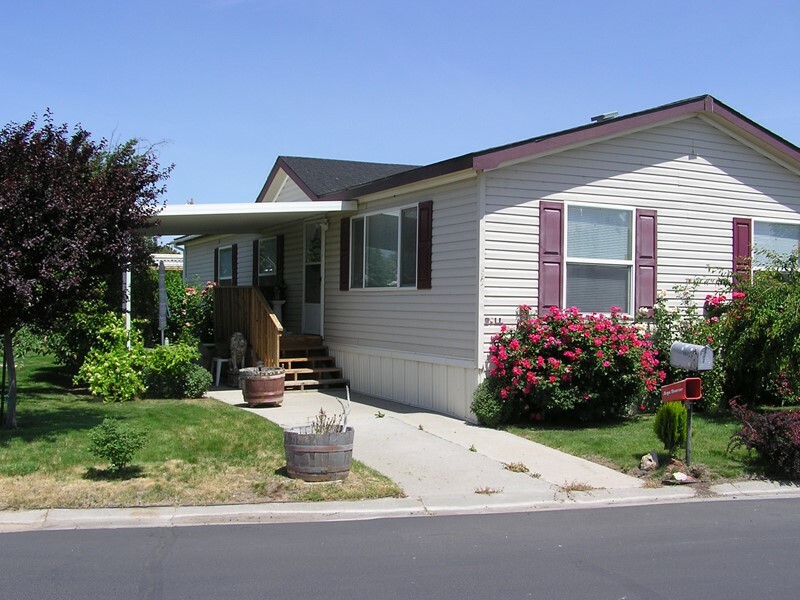 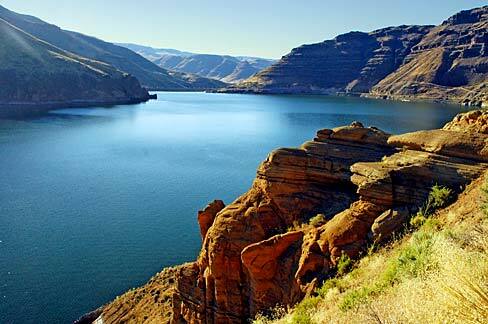 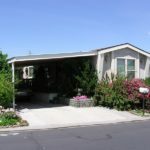 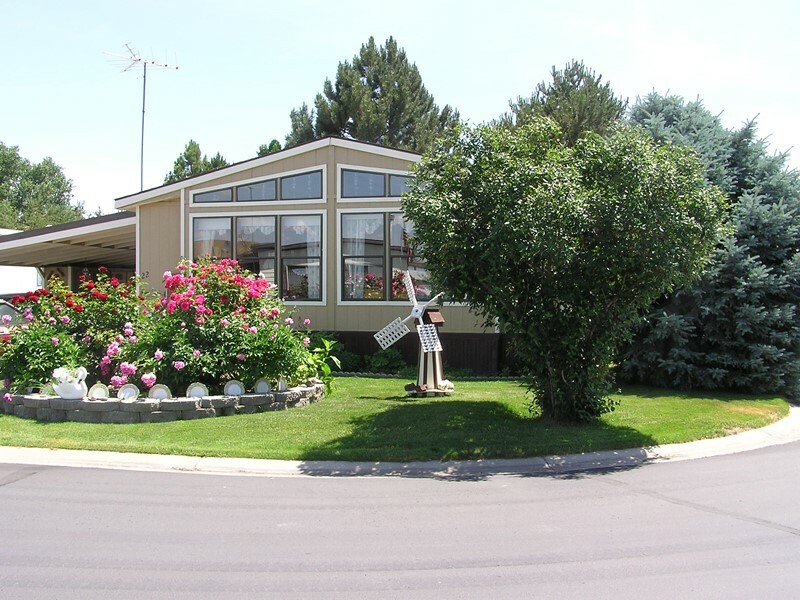 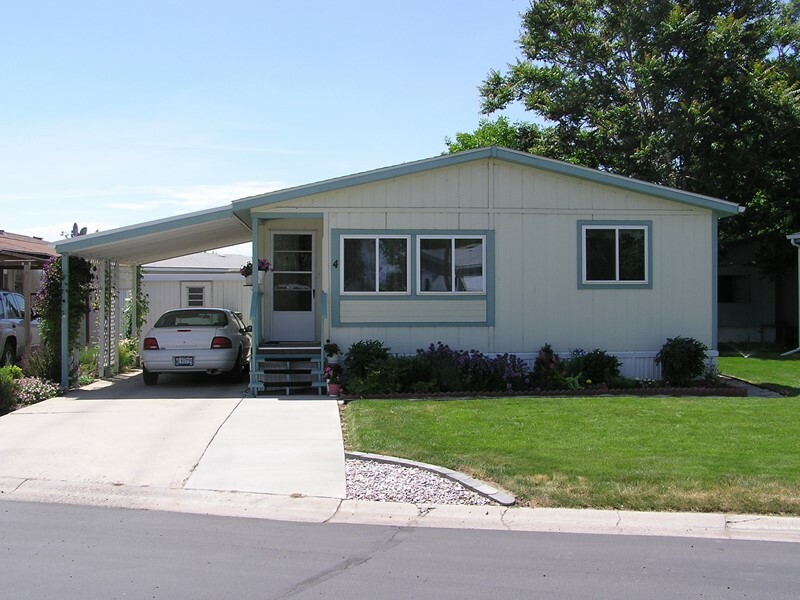 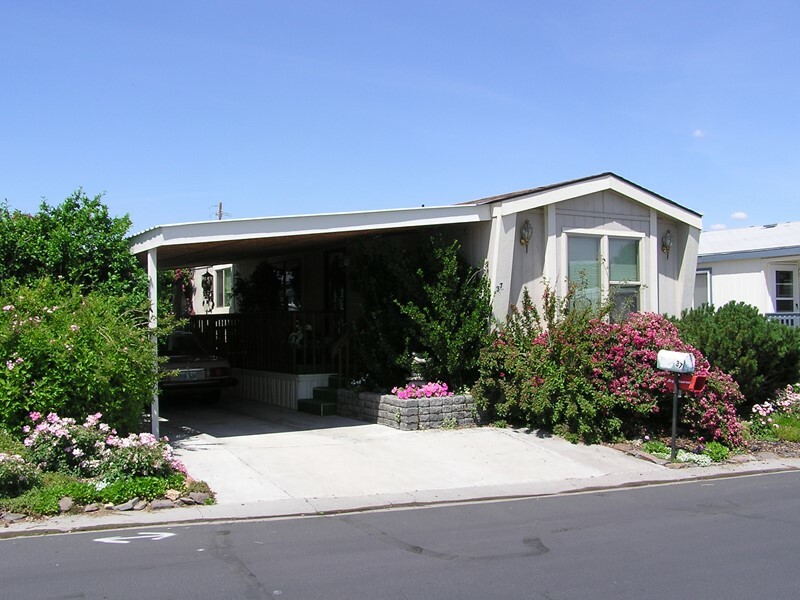 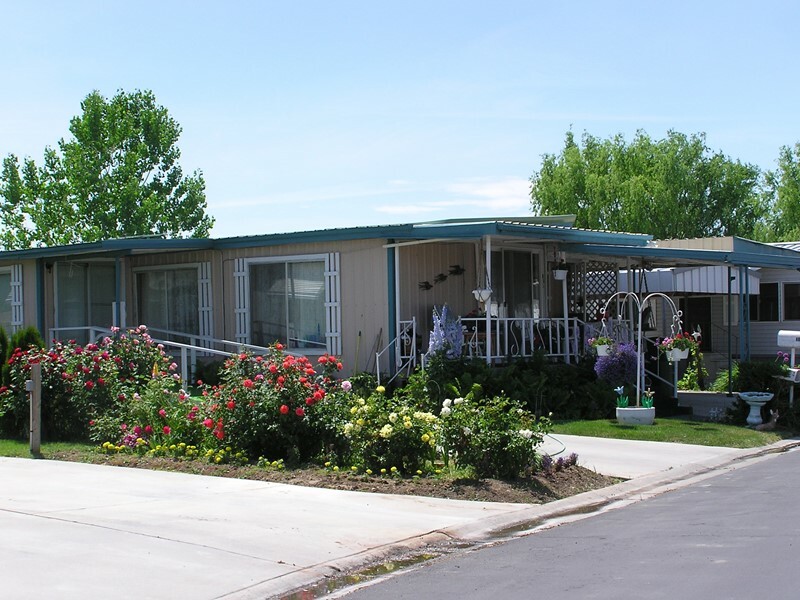 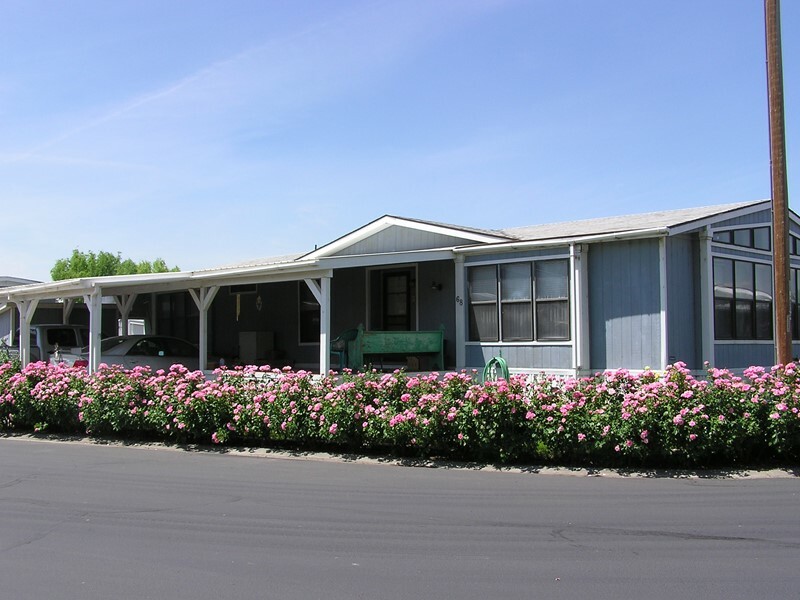 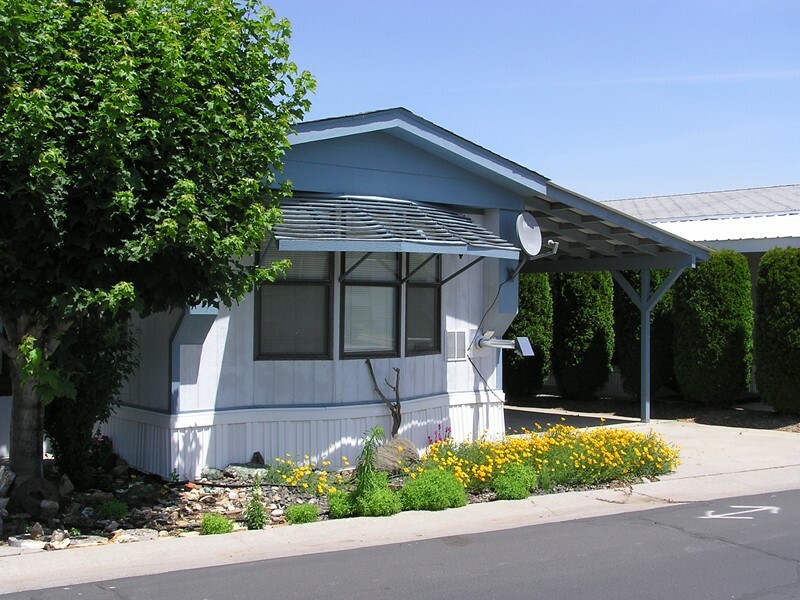 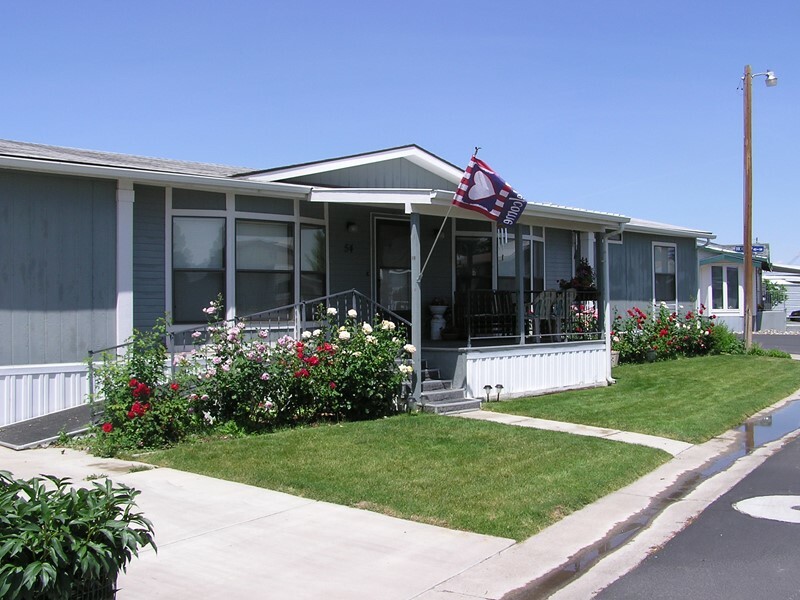 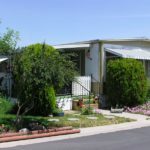 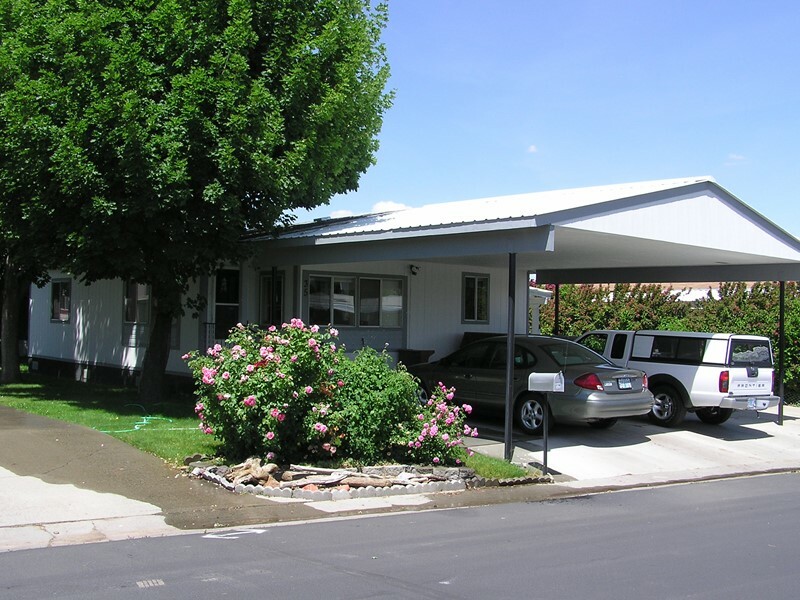 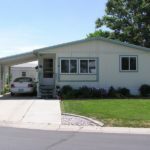 Offering comfort and affordability in a 55+ senior environment, Treasure Valley Mobile Village is the premier manufactured housing community in the Ontario area. 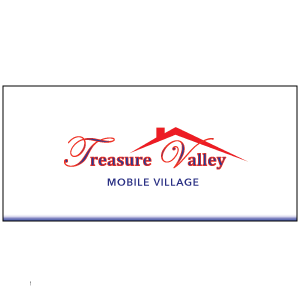 Located within walking distance to the mall and other services, and only one mile from the local hospital, TVMV brings conveniences close to home. 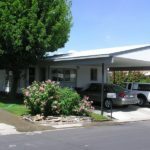 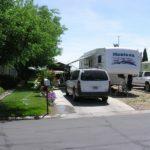 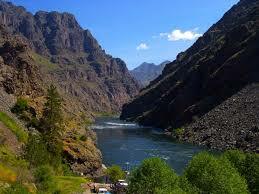 TVMV also accepts a limited number of RV’s for Monthly terms. 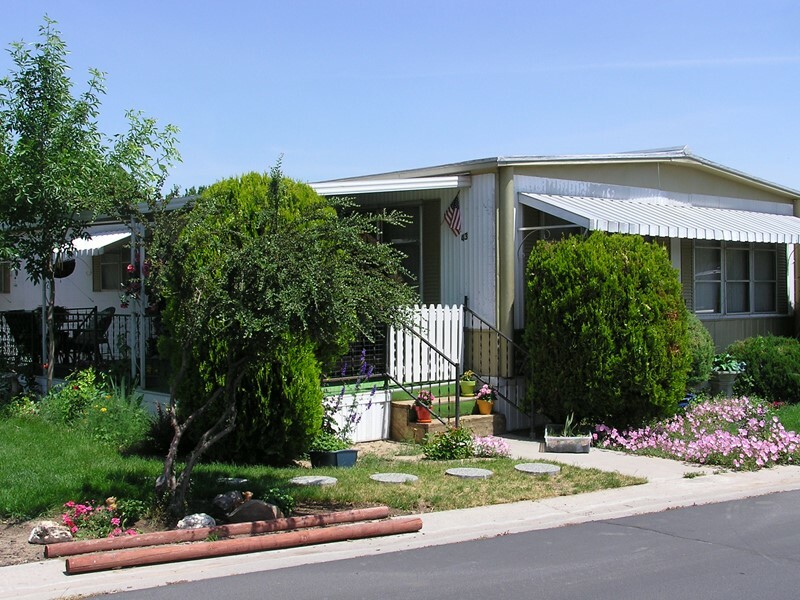 Welcome to this attractive, safe, comfortable community.